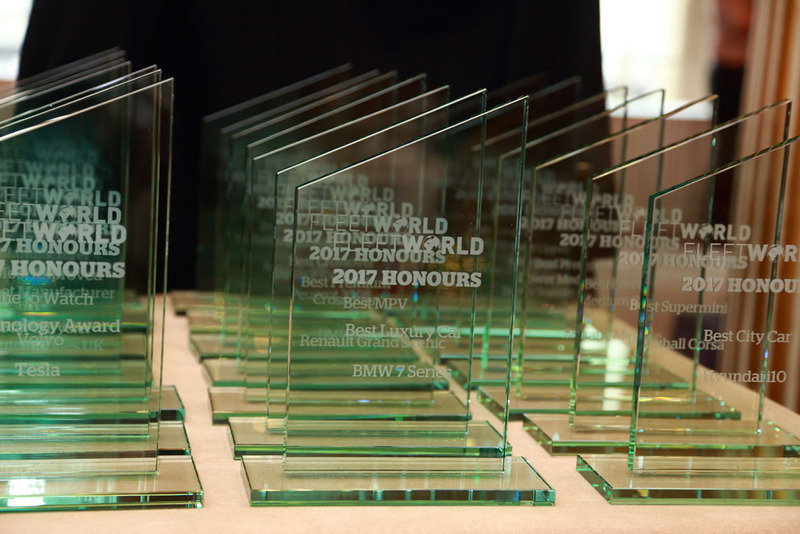 The Fleet World Honours is the most prestigious event in the fleet calendar. 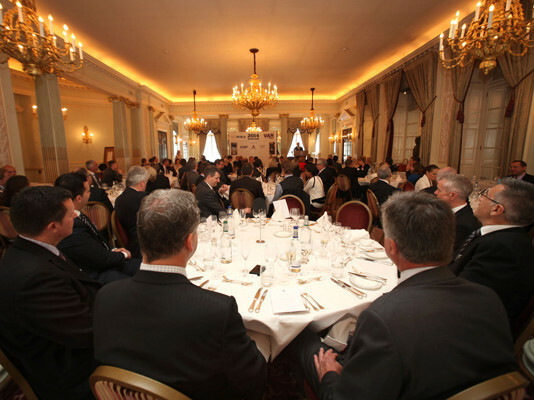 The presentation of the awards is held at The Royal Automobile Club, Pall Mall, and the resulting media coverage can be felt right around the globe. 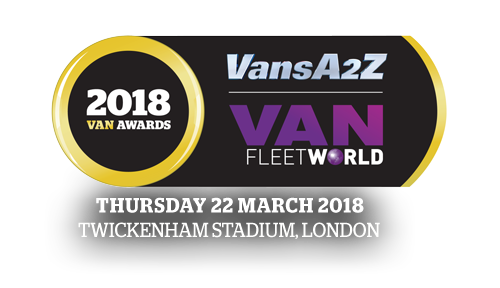 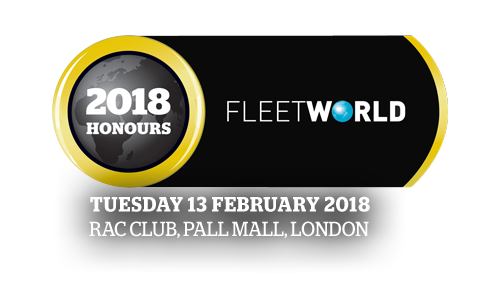 The awards presentation itself is a “shortlisted finalists only” event and this exclusivity has created a unique reputation for the value and integrity of the Fleet World Honours.